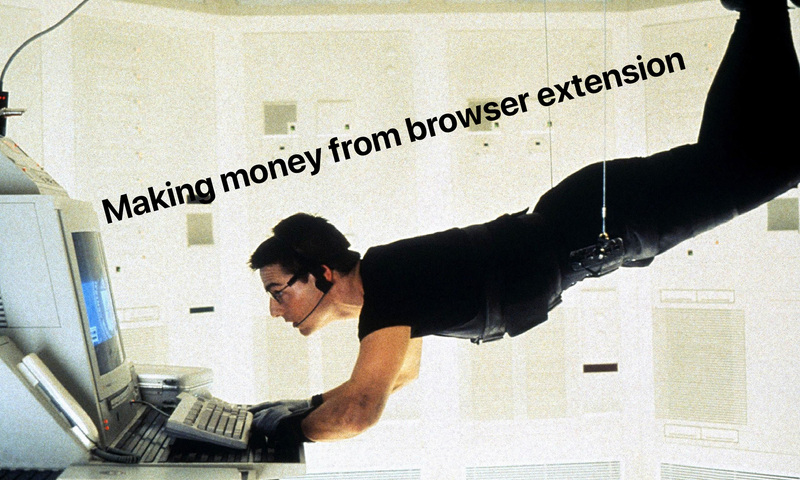 Making money from browser extension is quite difficult, especially when we are talking about browser extensions. People usually expect extensions to be free and even couple of dollars a year can be challenging to ask for. 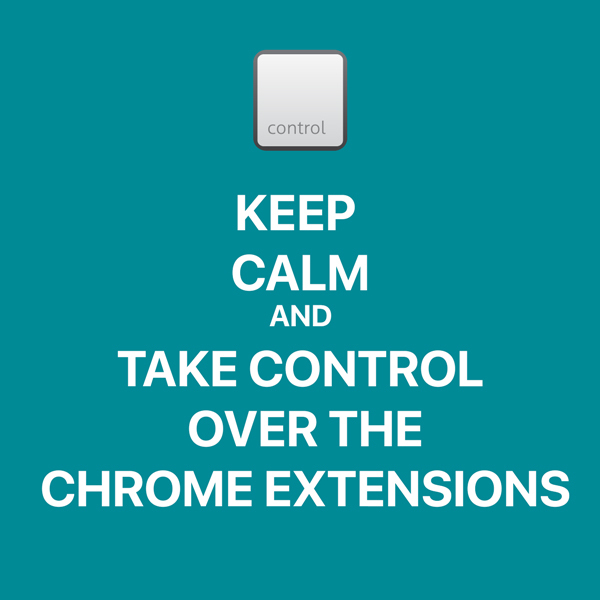 Here are the lessons we learned so far as a company building a paid browser extension. Freemium - probably the most common approach not only for extensions, but pretty much for any kind of software these days. In short you offer some basic features of your software completely for free and ask for payment if the user would like to use the full capabilities of your product. 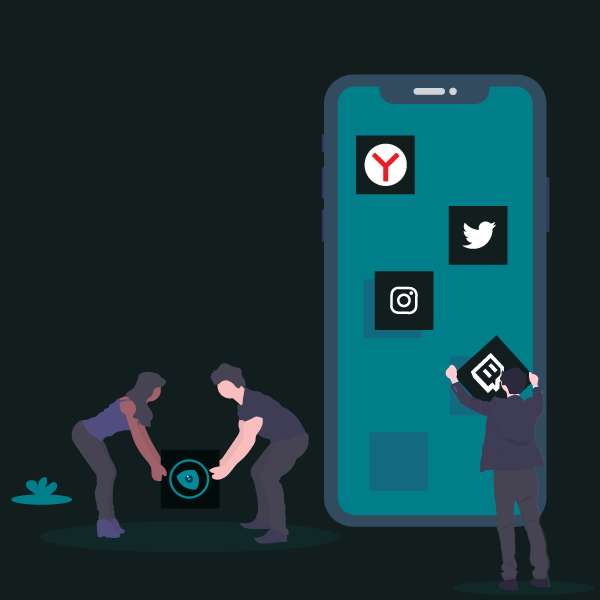 Paid - You can offer the user a free trial, but after its expiration a payment is required in order the extension to be used. This is our current approach. Displaying Ads - The product is offered completely free for the user, but ads are displayed. Nowadays there is an ever-increasing hatred towards ads so think carefully before using this method. I would strongly advise against it, but it is up to you. Asking for donations - The product is offered completely for free and you invite the user to contribute either fixed amount or whatever they feel they would like to give you as contribution. Although this approach sounds great and practical, in reality the money generated usually are low. 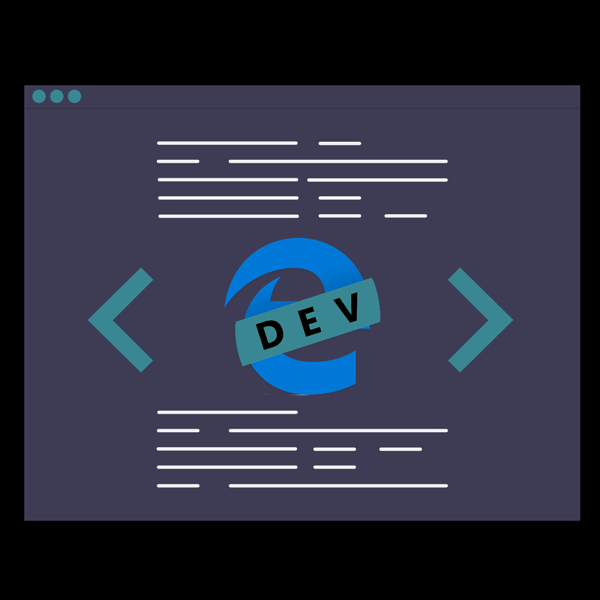 If the extension you are working on is a simple side project - go for the donations. If you are serious about building great extension that solves real problem - go for freemium or paid. — Collect as minimum user data as possible. — Be crystal clear what you are collecting and why. That builds trust and people usually pay when they trust you. — Forget about scaling. Instead of focusing on scaling and growth hacking, focus on improving your product and your customer support. — People are frustrated with ads, go for a different monetization route. If you can build a solid product that solves a real problem, don’t be scared to charge for it. How can I maximise the income? Although the most reasonable approach will be to build large use base, our approach is somewhat controversial and uncommon. We are literally trying to win customers one by one. In order to do that, you would need to focus all your efforts in 2 main areas - being at your users disposal as much as possible and constantly improving your product based on their feedback. Once we got contacted with an issue or a suggestion, we try to respond within couple of hours (if the user is in our timezone). We DON’T use bots to guide the users or to interact with them. After identifying what needs to be improved, we try to do it as fast as possible and push an update (if necessary). It sounds simple and it really is… The only hard thing is to actually keep up and be flexible. No shortcuts, no hacks - pure hard work.